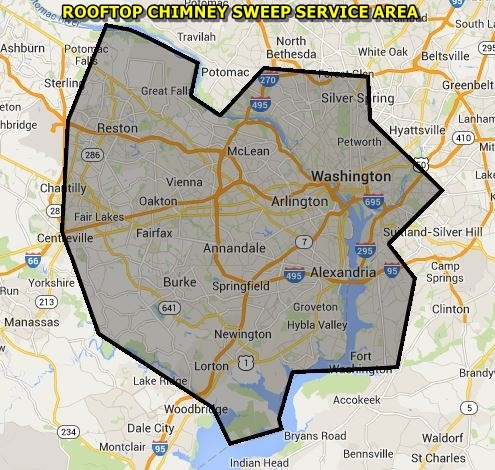 HomeKey has proudly partnered with Rooftop Chimney Sweeps, one of the highest rated chimney and fireplace companies in the DMV area, to offer a professional level II chimney inspection at an affordable price. A level II chimney inspection is vital for anyone who is purchasing a home, with the average chimney needing about $2,500 in repairs! But won’t the home inspector already look at the chimney and fireplace? The short answer is yes, with limitations. The home inspector can only inspect what he can see, which isn’t much when it comes to a chimney. 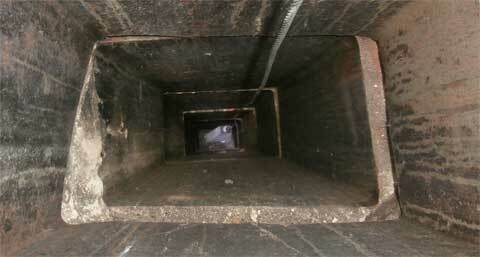 The majority of repair work needed on a chimney comes from the areas not visible – the flue and the smoke chamber. Anyone can make the fireplace and exterior portions of a chimney look nice, but the interior components often get neglected and overlooked during an inspection. 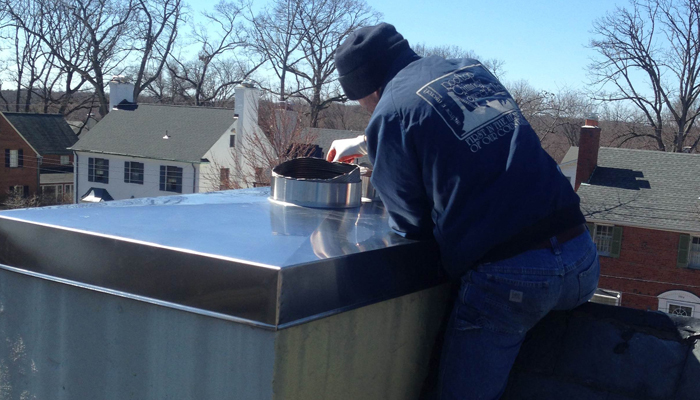 Our solution has been to partner with Rooftop Chimney Sweeps and offer our clients an in-depth chimney inspection that exceeds the standards for a home inspection. 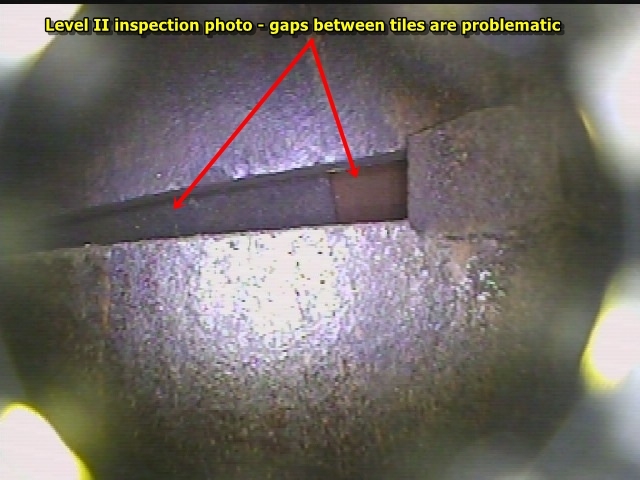 The chimney inspector will clean the flue if needed (a great value in itself), then send a camera down to visually inspect all aspects of the flue and smoke chamber, specifically looking for damage to the flue, offset tiles, cracks or gaps, poor construction and inadequate or missing parging in the smoke chamber. The inspector will also inspect all accessible portions of the chimney exterior and interior, including areas within accessible attics, crawl spaces, and basements. 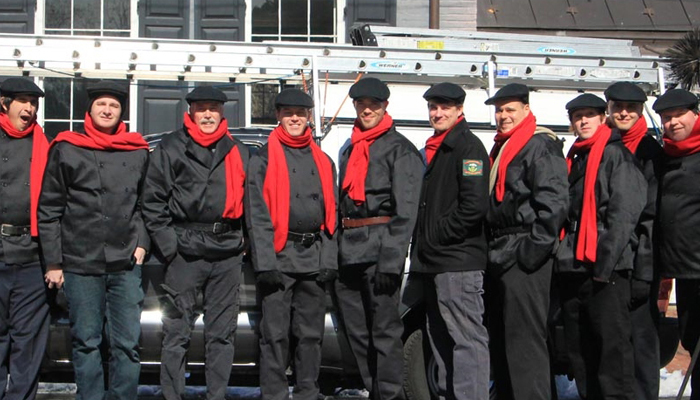 If any deficiencies are observed, Rooftop Chimney Sweep will document the findings as well as provide an estimate for the repairs. A level II Chimney Inspection report will be included with your home inspection documents.